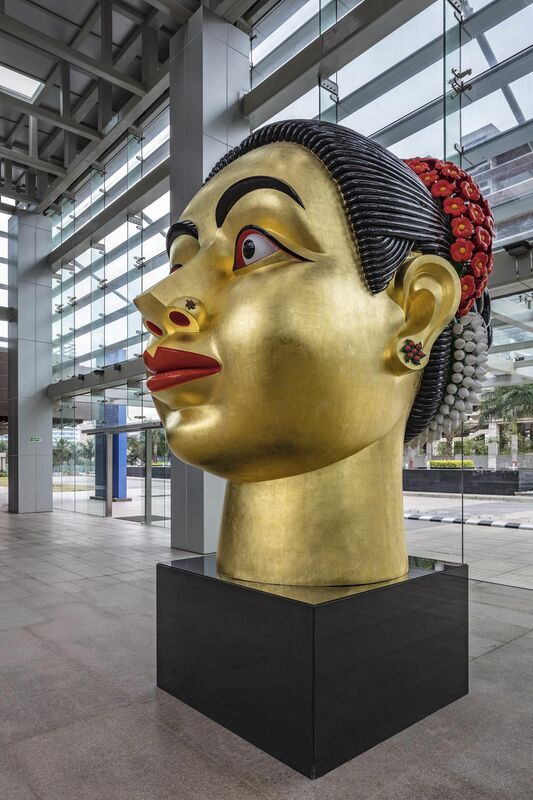 Ravinder Reddy’s oversized busts and monumental sculpted works are easily recognisable, indeed from a distance. The veteran artist from Andhra Pradesh, whose works have been prominently displayed in group shows and public displays at several festivals and “art walks”, is now hosting his first ever major retrospective in Bengaluru this week. 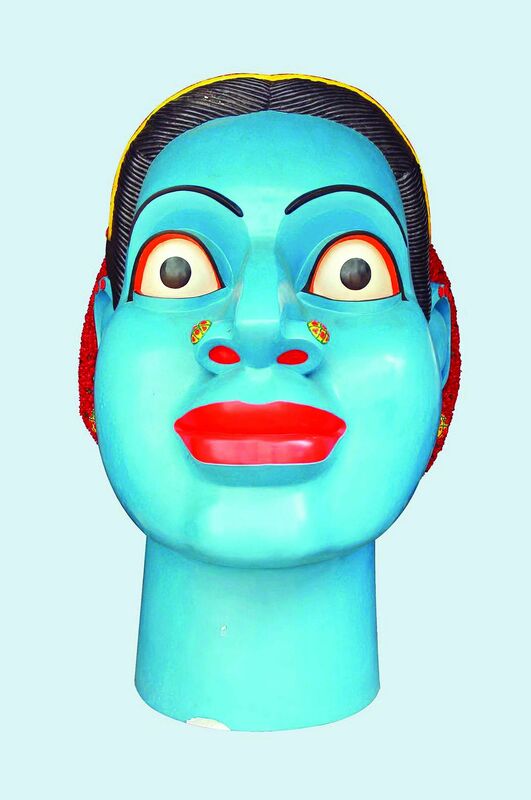 Reddy’s oversized pop-art sensibilities have invoked comparisons, likening him as the Jeff Koons of India, for instance. 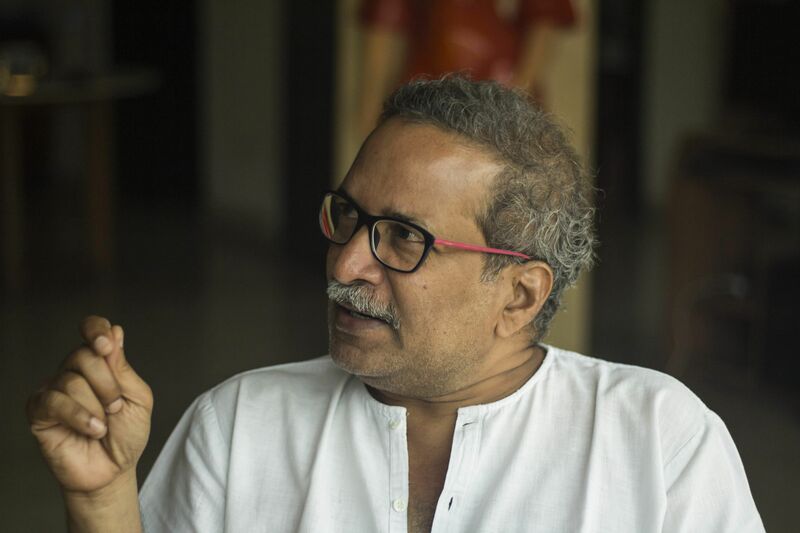 He, however, prefers to base his creations on his “immediate surroundings”, says the artist, naming Dhruva Mistry as an artist whose works he looks up to. “Of course, I get influenced by looking at various places, while travelling. But I want to be close to my surroundings. That way, people start identifying with the works,” he adds. A few characteristics stand uniform among his works. “If I see somebody with a different kind of face, bone structure or cheeks, I try to incorporate that,” says Reddy, explaining that he’s constantly looking for elements to accentuate and make his busts more prominent. “Our palette is restricted from bright to primary colours,” he notes. “In India, we have different codes of conduct for colours and associations. 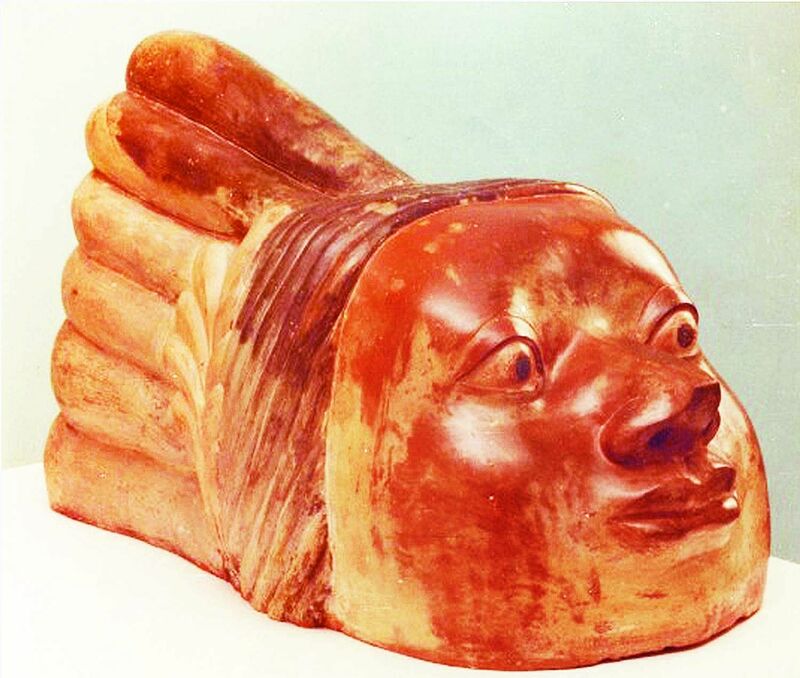 For celebrations, for instance, we use blue, orange, gold or green.” Reddy, in turn, incorporates such elements to lend added significance to his works. “Gold is an auspicious colour,” he notes. “It’s like turmeric, which we use in marriages, while in sculptures, the gold makes the light reflect evenly.” Invariably, he ends up picking up physical aspects from around him, says Reddy. “Not deliberately, but unconsciously, I’ve been looking at people around me. Naturally, that physiognomy comes into the work.” He goes on to explain, “The eyes, cheeks, lips and forehead are the most immediate parts of the figure or face. These facial elements should be sensuous, and when you look at the eyes, you should feel like it is communicating with you,” he enthuses. All said, Reddy is clear that he isn’t about to overreach his ambitions, in terms of size and scale. Though, given an adequate commission, he’d love to create that masterpiece 10-storey tall work someday.